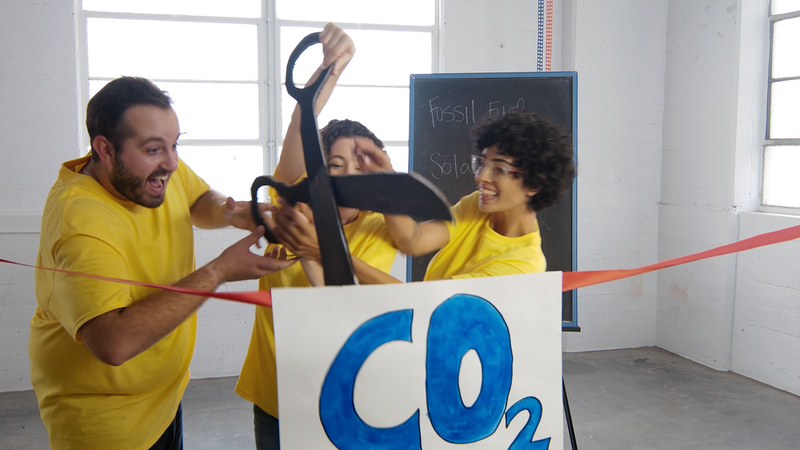 When you bring up fossil fuels, it can sometimes lead to a negative connotation. 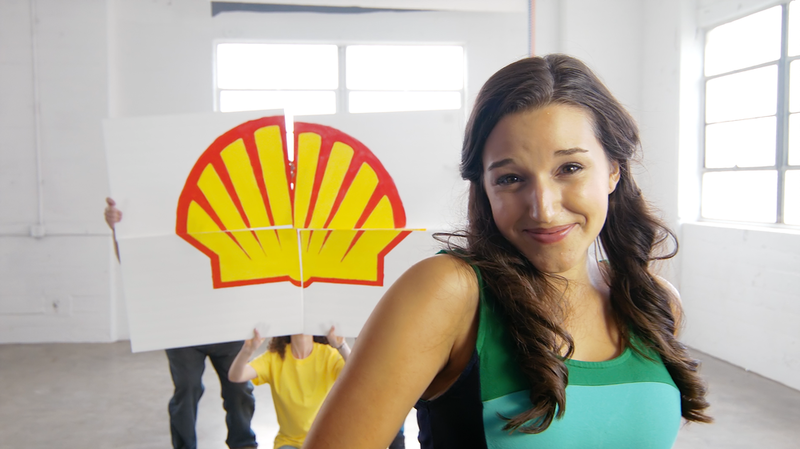 Shell wanted to educated consumers on the advantages of fossil fuel and how it can benefit the planet in the long run. This spot also included a custom shell jingle.